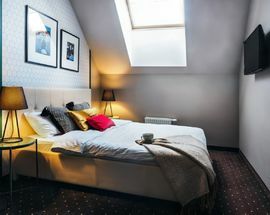 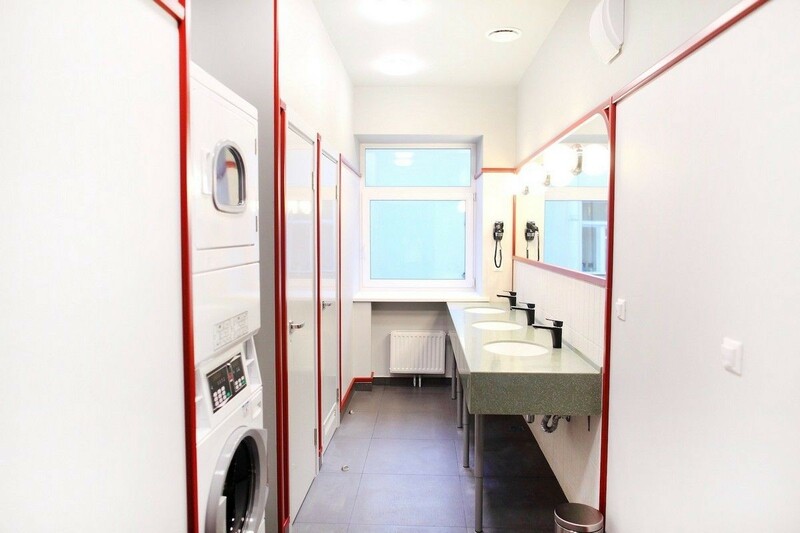 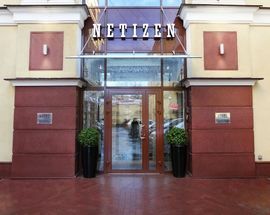 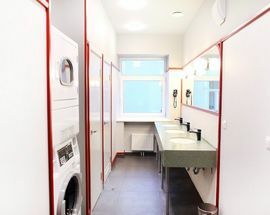 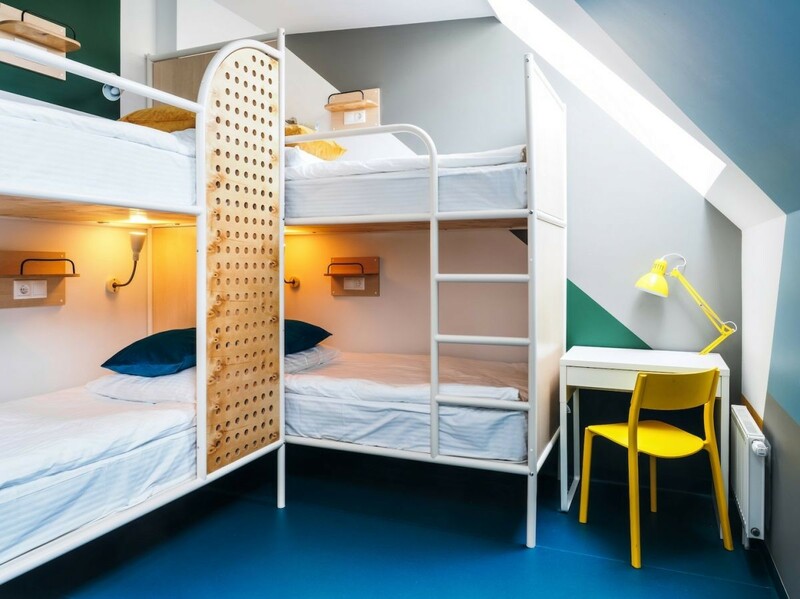 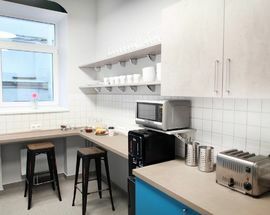 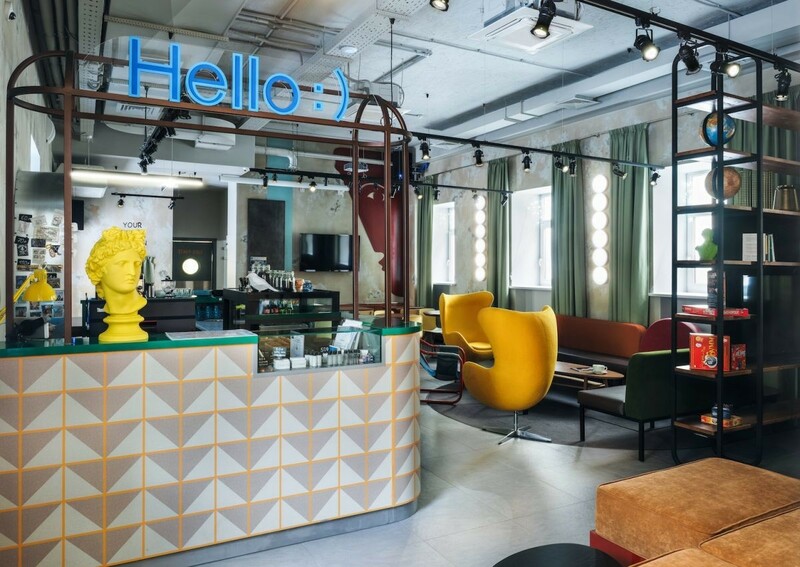 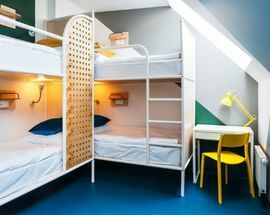 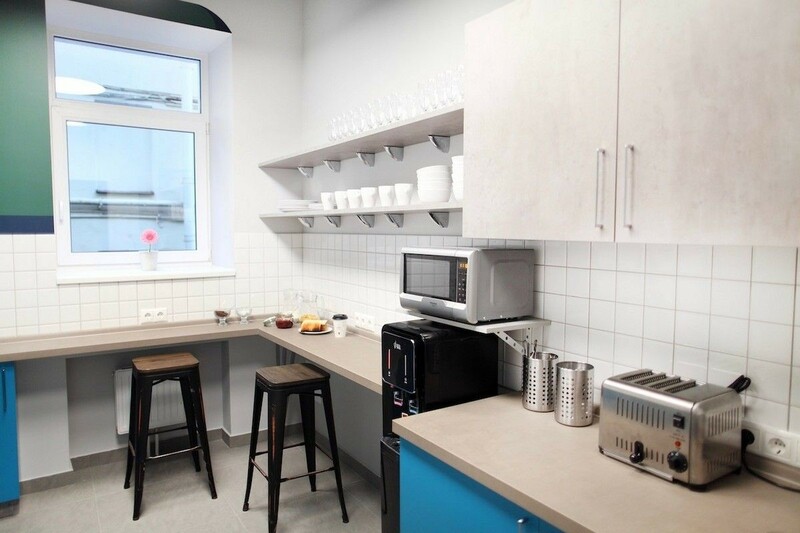 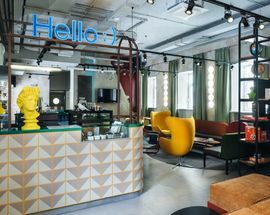 NETIZEN Hostel is located in the heart of St. Petersburg. 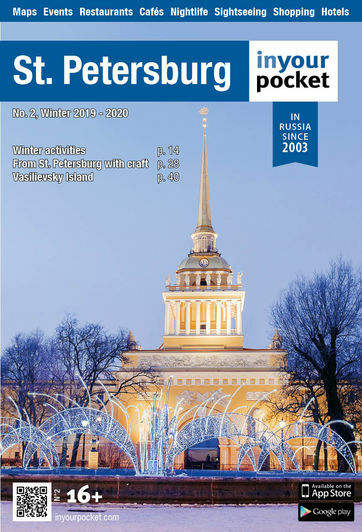 Near the embankment of the Moika River, not far from St. Isaac's Cathedral. 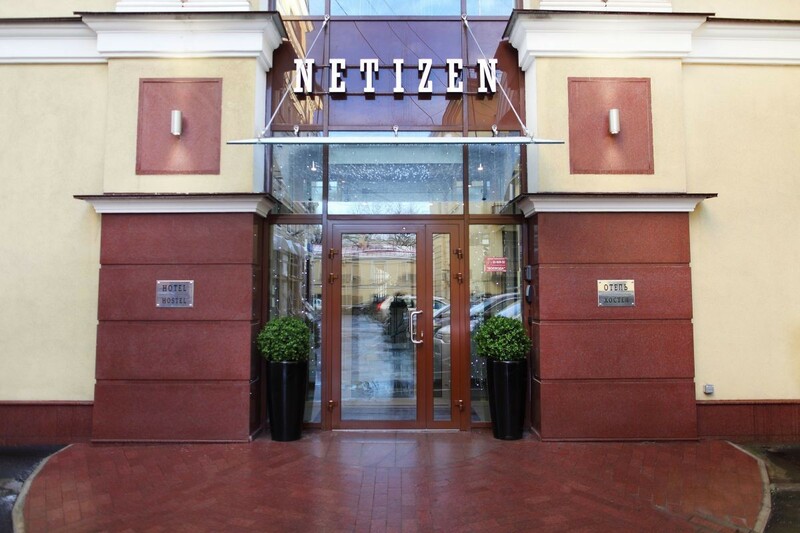 10 minutes’ walk from the metro station.